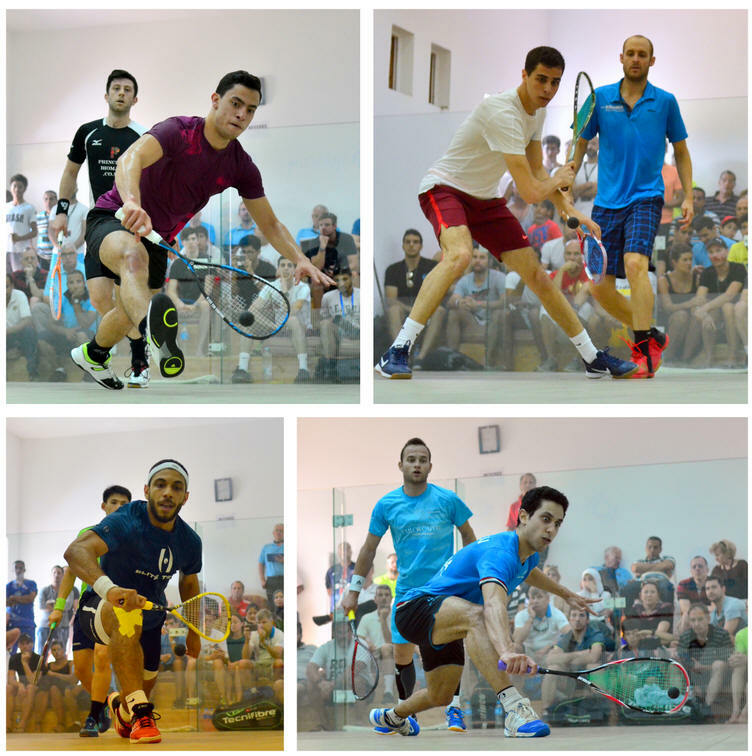 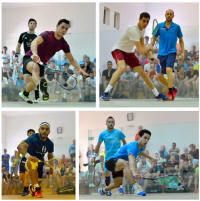 It was the turn of those in the bottom half of the draw today, four afternoon matches at the Movenpick and four evening matches at the Marina. 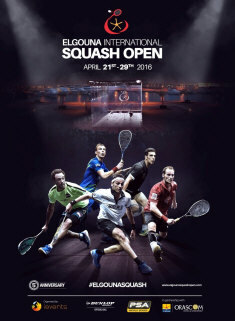 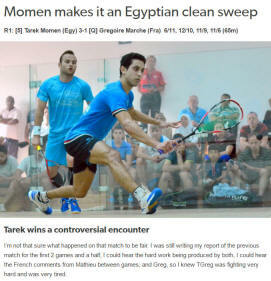 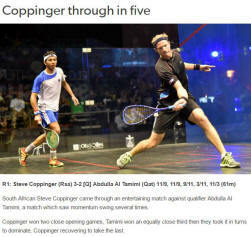 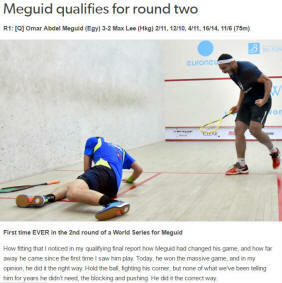 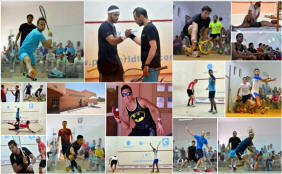 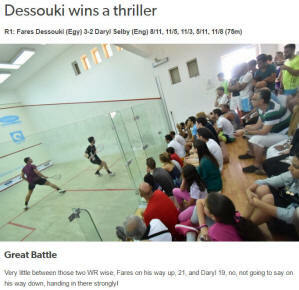 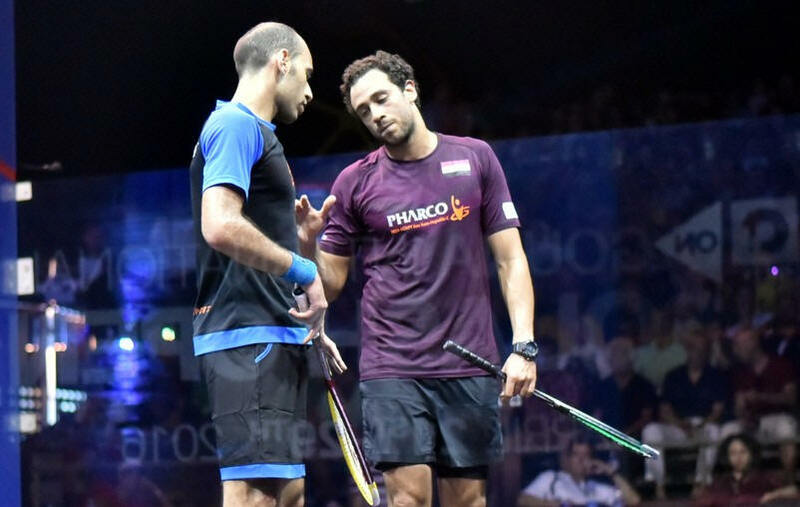 The Movenpick matches produced four Egyptian winners with notable wins for qualifier Omar Abdel Meguid, and Fares Dessouki over Daryl Selby. 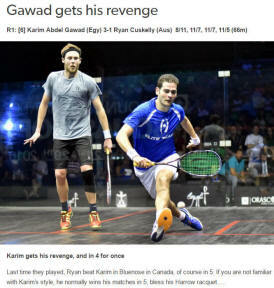 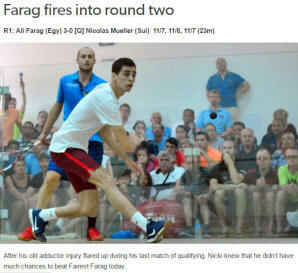 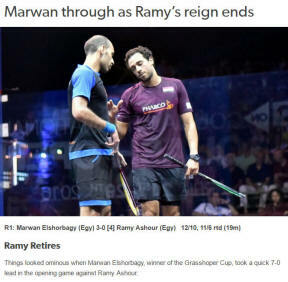 The evening matches saw a big upset as three-time defending champion Ramy Ashour retired after losing the first two games to Marwan Elshorbagy. 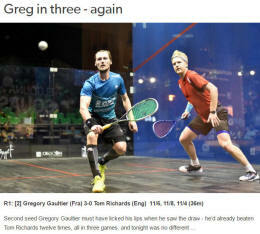 The other matches all went to seeding as world champion Gregory Gaultier finished off the day with a 13th successive 3-0 win over Tom Richards.